Peer pressure is not always a bad thing. 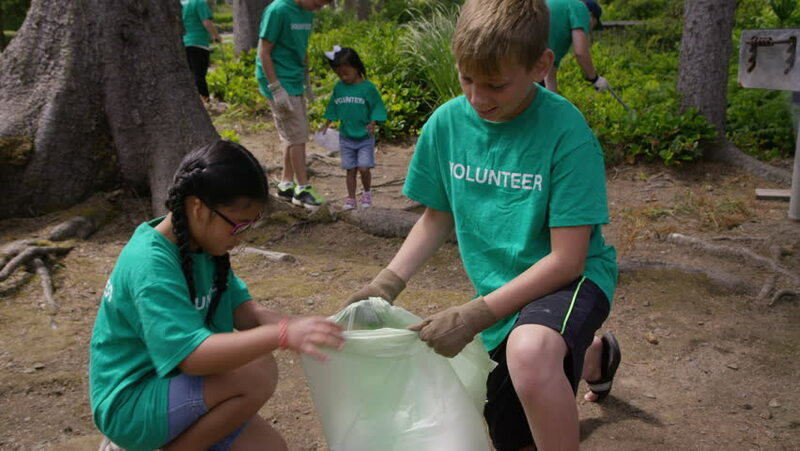 Positive influence to do something pro-social like getting together to clean up a park to make it a friendlier place for children to play, would be fantastic. Social recognition is important to teens and preteens. The need for social recognition can be a problem, particularly because teens and preteens are not concerned with risk and often don’t think ahead. What is this thing you call consequences? 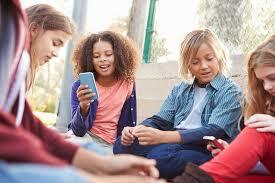 Children spend more time using social media than any other waking activity. Whatever they are exposed to will affect their thoughts about the world around them, as well as their self-view. Teens and preteens are body conscious and highly susceptible to suggestion. Think about the many ads in magazines aimed at teens about hair, skin, clothes, body size and odor. Body image is an especially important matter to preteens and teens. They are sensitive to peer pressure as well as pressure sent via electronic and print media. 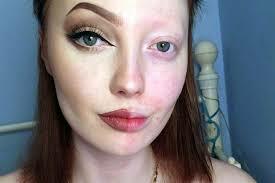 The beautiful people on and in the magazines are retouched, “manufactured” so-to-speak. What is shown is a false representation of reality. It is good to be fit and healthy. But perfect? Nah. The TED talk on the YouTube link at the end of this blog explores body image image and related issues further and is well worth viewing.